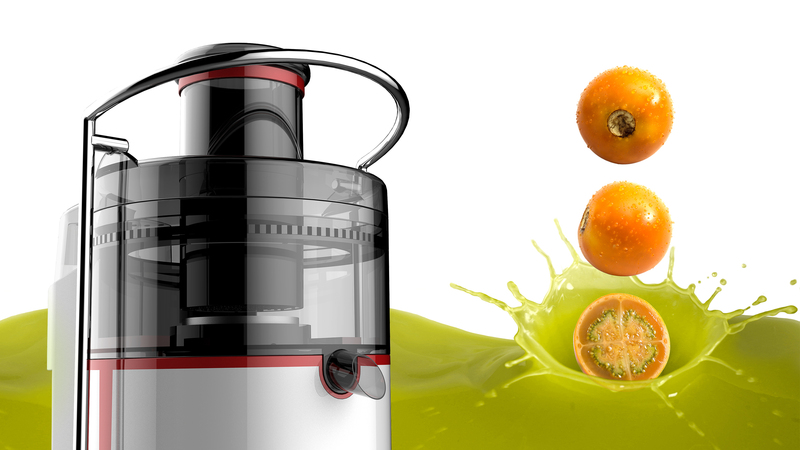 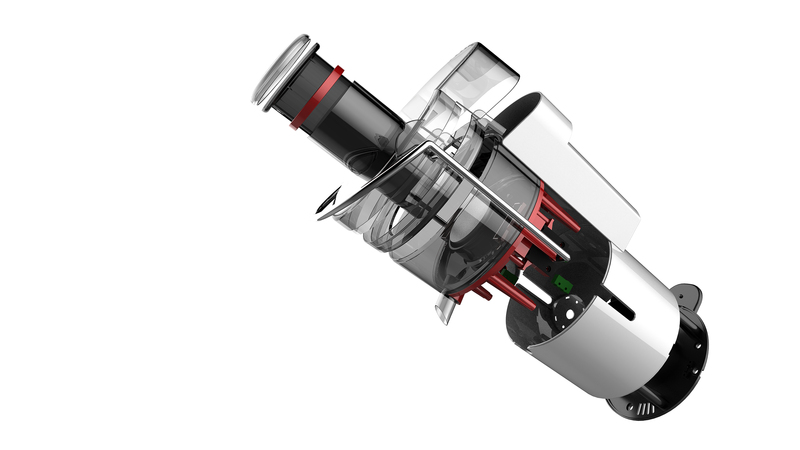 FDK30 is a professional juicer developed by juicer treasure for juicers. 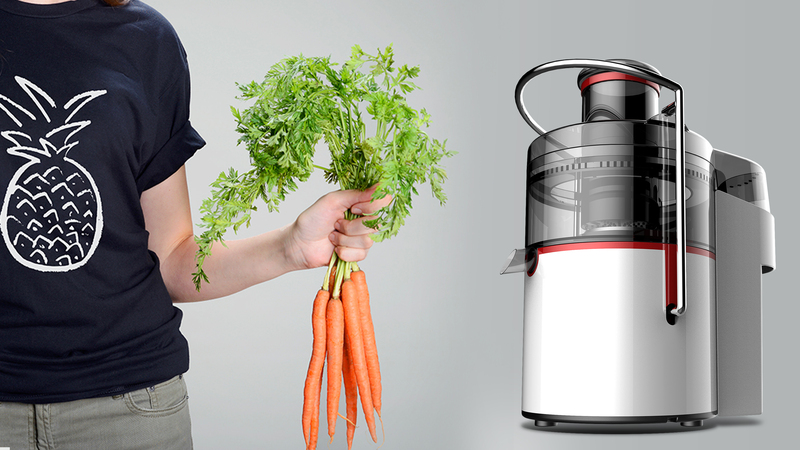 It turns the complicated juicer procedure into a simple operation process, so that you can enjoy the fun of juicer anywhere. 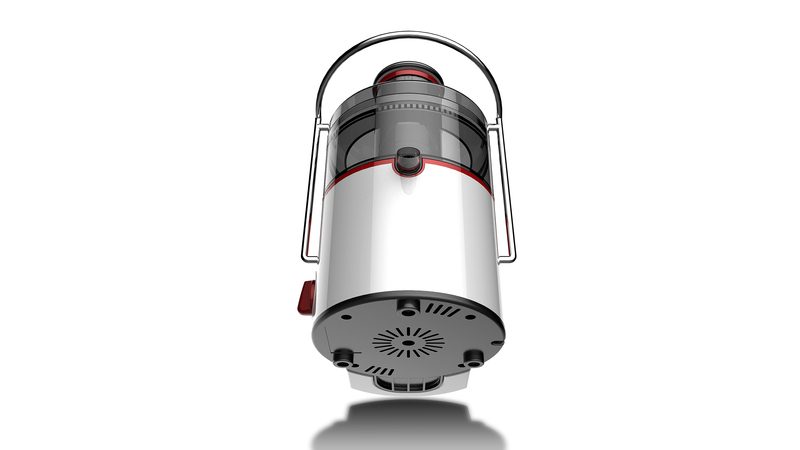 Light luxury appearance, minimalist handle, give a person comfortable and elegant appearance. 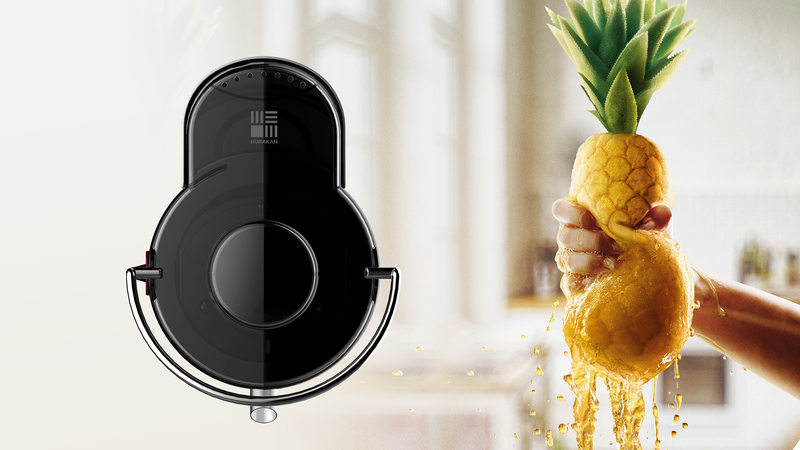 The product has efficient twin-wing screw, which can easily squeeze every drop of juice, making the juice less oxidized and more original.